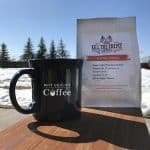 Driftaway Coffee is a subscription coffee service specializing in premium roasts customized to your flavor preferences. 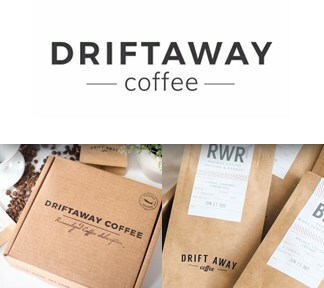 While coffee subscription services have been really taking off lately, Driftaway Coffee seems to offer something more. 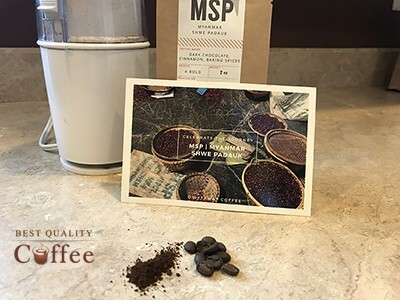 I recently tried one of their Tasting Kits and was not only pleased with the descriptive accuracy of the individual roasts, but also impressed with their mission as a whole. 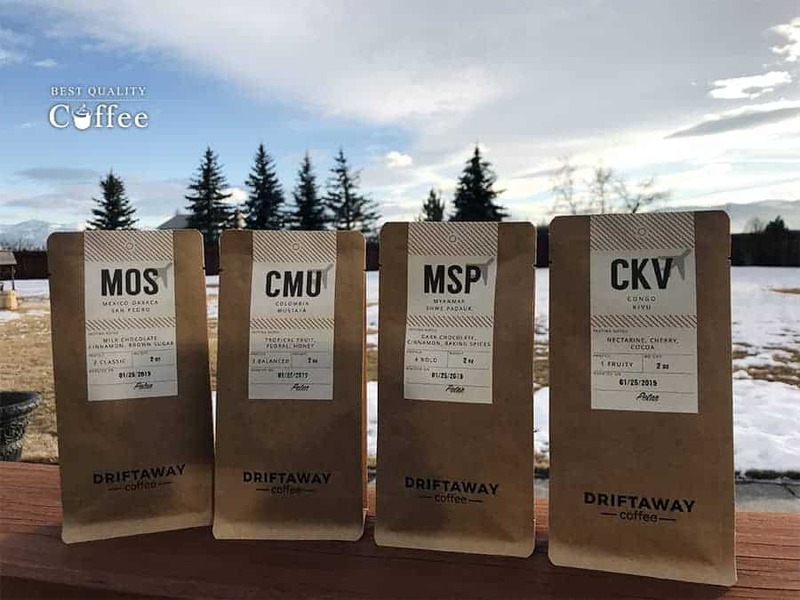 Check out the following Driftaway Coffee review to see just how special this coffee subscription is and what sets it apart from the rest of the pack. 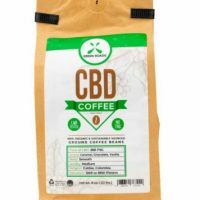 Anyone interested in Driftaway Coffee needs to check out their website. They tell a great story that's well worth the time to read for any coffee enthusiast. 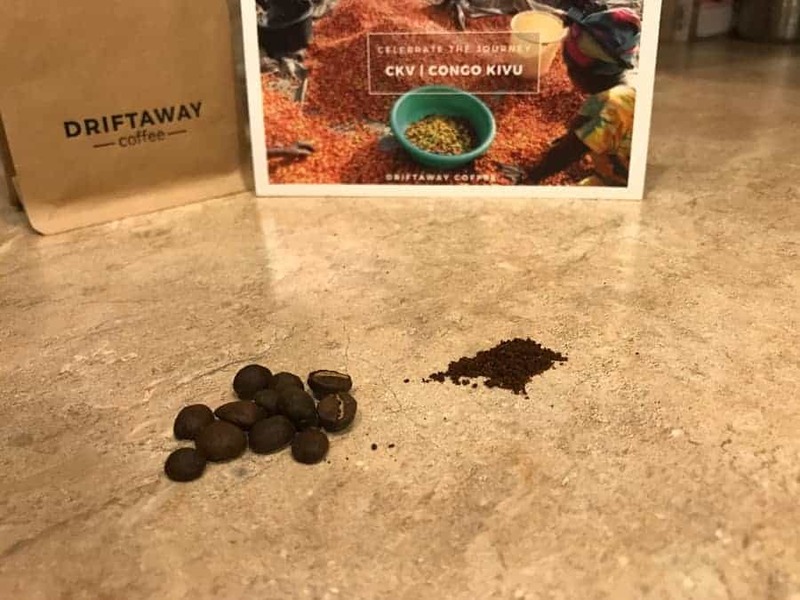 Last month, I got my hands and grinder on a Driftaway Tasting Kit, which is comprised of four single-origin coffees that represent Fruity, Classic, Balanced and Bold flavor profiles. Sounds technical, huh? But gonna be yummy. Initially, I didn’t realize the folks at Driftaway Coffee had fresh roasted each bean in this kit with rush delivery and a complete emphasis on freshness. Just for me. 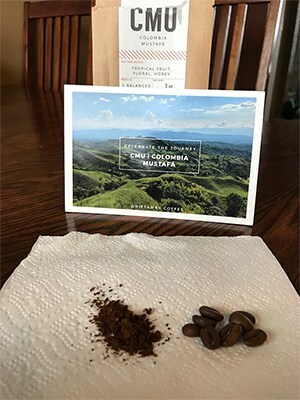 While freshness may be a standard with many coffee roasters, Driftaway did it for me as the first step in helping me decide which roasting flavor appealed my individual palate. 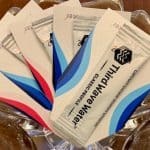 This is one of the rare coffee subscription services that sends you a tasting kit before ever shipping out your first order. This speaks volumes about the company's approach to coffee and customer satisfaction. I started with the Classic flavor first. The bean was mostly petite, dry and lighter in color. I dialed in that medium-fine grind with little effort and brewed a drip pot. It had a great aroma with a bright color. A real light feel in the mouth, but in no way weak. 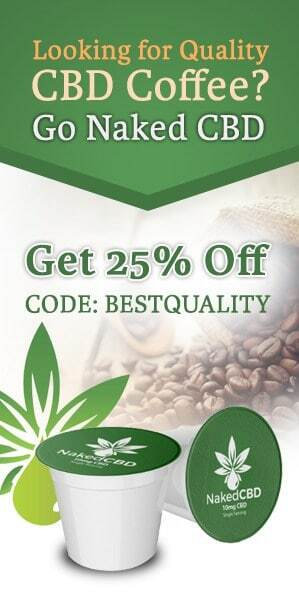 The tasting and roasting notes used adjectives such as balanced, soft and toasty. They were really spot on. This mild bean from the Oaxaca region of Mexico would make a superb daytime sipper. 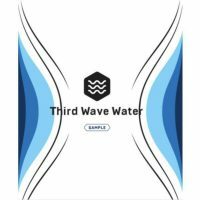 A few days later I tried the Fruity flavor profile. A bean grown in the Congo highlands along the shore of Lake Kivu, this bean was a bit darker but ground easily nonetheless with no signs of oiliness. 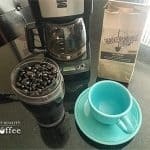 The character of this bean and roast seemed to touch on a coordination of different flavors; that is, I easily tasted fruit, but it wasn't just fruit, it was fruit that was perfectly ripe. It was the kind of ideal ripe Like walking through an orchard where the pears are falling off the tree and littering the ground. There was more. Subtle notes of buttered toast and a bit of jam were present. 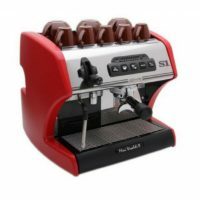 This coffee had a lot to offer and I would love to try more to better pinpoint its wide range of complex flavors. This bean from a mountain farm in Columbia represented the Balanced flavor profile. The tasting notes claimed tropical fruit and the roast could have “a tendency towards citrus.” And boy did it! I was really blown away by the amount of citrus flavor in his coffee. At first I thought it should have been labeled fruity, but then realized that balanced doesn’t represent a flavor, rather a consistency of flavor. The citrus sweetness remained from the swallow through the smack. This would be a coffee to drink with friends. The flavor was so distinct and apparent you would talk about life instead of debating what you may or may not have tasted with each sip. Well done! I ended my taste kit with the Bold flavor offering from Myanmar. I generally prefer dark roasts and noted right away the beans were slightly oil, petite and probably packed with flavor. I tested a raw been for bitterness and went ahead with a medium-fine grind. The bean was not overpowering and I could taste a hint of sweetness. Darker roasts can sometimes be too bold for people's palettes and unpleasantly coat the mouth with a bitter taste. Not the case here. I found the dark chocolate, spiced nuttiness that usually appeals to me. While I thoroughly enjoyed the flavor, I found it not as bold as some of my favorite dark roasts. Their Myanmmar single origin was well done nonetheless and something I would enjoy tasting more of in the future. 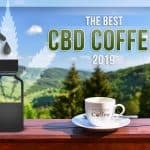 In concluding this Driftaway Coffee review, I can say this company offers top-notch premium beans that have been no doubt roasted by expert hands. There is some obvious science going on to achieve these flavors. 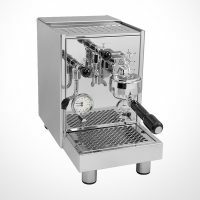 This allows someone to accurately find their favorite flavor and then continue experiencing new roasts under one flavor profile. Custom coffee at its best. But there's more. 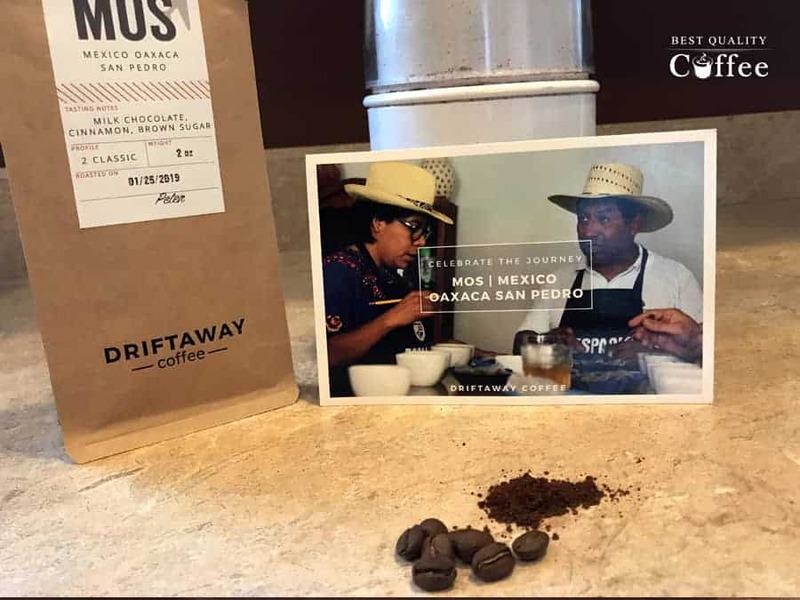 Each bean has a story and Driftaway Coffee is careful to document the origins, people and impact they are having on the coffee industry. 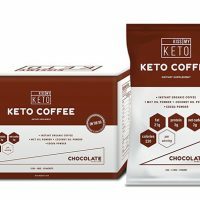 For those looking to enter the world of specialty coffee, I highly recommend checking out what's easily one of the best coffee subscription boxes out there. 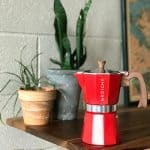 This coffee brand has intentionally “drifted away” from mainstream coffee in order to produce a coffee experience that's as in-depth as it is delicious.